Pendant la semaine nous allons travailler sur le thème de l'amitié et les sentiments. 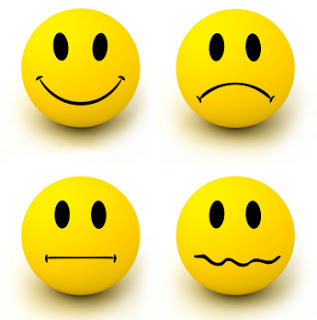 During the week we will work on the theme of friendship and feelings. Durante la semana trabajaremos en el tema de la amistad y los sentimientos. 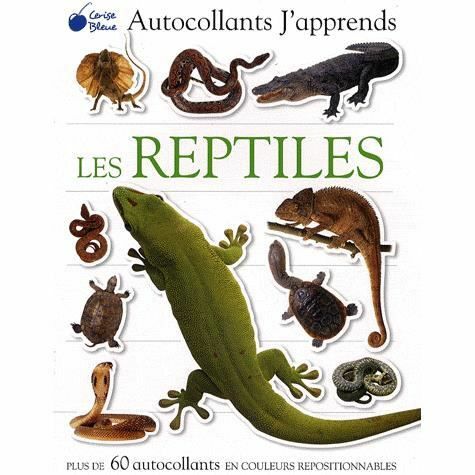 Pendant la semaine nous allons travailler sur les reptiles et ss caracteristiques. Durind the week we will work on the reptiles and its characteristics. Durante la semana trabajaremos en los reptiles y sus características. Pendant la semaine nous allons travailler sur l'unité 2 du livre méthode Zig Zag. Nous allons travailler sur les articles UN, UNE et DES. During the week we will work on Unit 2 of the book method Zig Zag. We will work on the articles UN, UNE and DES. Durante la semana estaremos trabajando en la unidad 2 del libro metodo Zig zag. Trabajaremos ls articulos UN, UNEy DES.